Pull out your knitwear and make a mug of cocoa, it Looks Like Christmas! 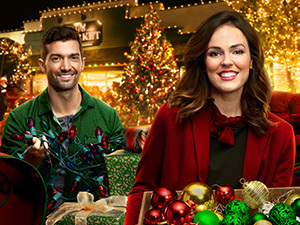 I may be early December, but Hallmark Channel is midway through its annual “Countdown to Christmas,” charming holiday programming that stretches from Halloween until the New Year. 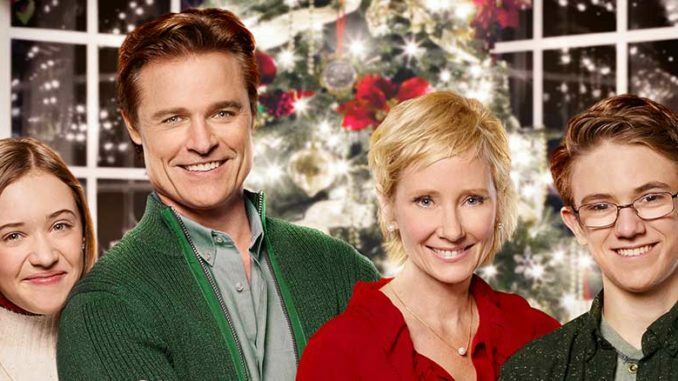 And in December, the Hallmark Channel has plenty of delightfully sweet holiday films for when the weather turns frightful! 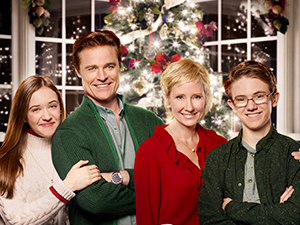 An over involved mom (Anne Heche), dubbed “Christmas Carol” by the parents at her child’s school, meets her match when an equally enthusiastic single dad (Dylan Neal) moves into town. Before long, he’s being called “Terry Christmas” and offers himself to mount the school’s Christmas play. 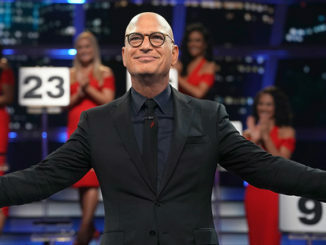 The pair falls into a tug-of-war over who can create the most memorable Christmas spectacular in school history, but ultimately the two learn to work together and a holiday romance starts to bloom. Lilly James (Amy Acker) lives and breathes ballet, and her devotion pays off when she lands the lead role of Clara in the New York City Ballet’s production of The Nutcracker. But when her beloved sister dies, she is removed from the production and vows to never dance again. 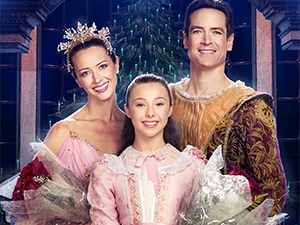 Years later, Lilly’s niece earns the same prestigious role in the Philadelphia Nutcracker Ballet, and Lilly discovers that the ballet director is her long-ago love (Sascha Radetsky). Lilly must learn to let go of the past and give love and dance another chance. Maddie (Bonnie Somerville), a high-powered marketing executive, is on her way to a client’s wedding, but her plans are derailed by car trouble. When a fork in the road leads her to Christmas Valley, a town in love with Christmas, an unexpected encounter and a group of strangers has her realizing what her life has been missing. Also stars Brennan Elliott. 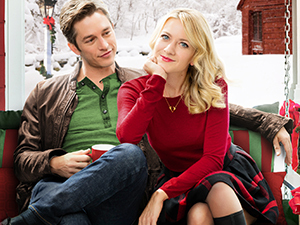 A hopeless romantic (Meredith Hagner) starts receiving gifts from the song “The 12 Days of Christmas” compliments of an anonymous benefactor. As she tries to figure out the gifter’s identity with the hope that the person on the other end of the parade of presents will be her one true love, she discovers that what she was looking for was right in front of her the entire time. Also stars Bobby Campo and Gregory Harrison. Single mom Laurel Bishop (Erin Cahill) is ready to be promoted to city manager, but first she needs to put together a gorgeous Christmas parade in just two weeks! When she finds a beautiful old sleigh, she knows it will be perfect for the Santa float if she can fix it up in time. 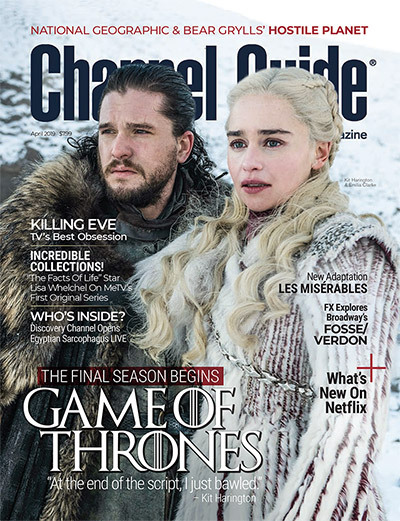 But things go awry as the magical sleigh seems to have a mind of its own and keeps nudging her back to her handsome former high-school sweetheart (David Alpay). 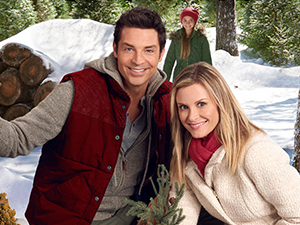 Hallmark Channel’s sweeping period series is back for a new holiday treat! An intriguing peddler comes to Hope Valley and teaches the townspeople valuable lessons about joy and giving. And when the residents realize that the recently displaced settlers in the area will not have a proper Christmas, they come together to create a special holiday celebration that will infuse everyone with the true spirit of Christmas. 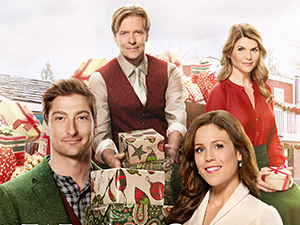 Stars Erin Krakow, Daniel Lissing, Jack Wagner and Lori Loughlin. Visit ReMIND Magazine at PopCon Milwaukee Nov. 5-6!